The VELCRO® Brand Professional Series provides alternative fastening solutions for contractors, IT professionals and installers. 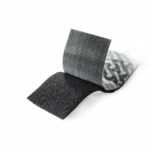 This family of VELCRO® Brand ONE-WRAP® tape and textile fasteners is reusable and easy to install and reposition, saving time and money that would be spent on replacing materials that can be damaged by traditional fasteners. VELCRO® Brand Professional Series fasteners can be applied to various surfaces within a wide temperature range, which means they can serve a variety of rugged, indoor applications. Mounted objects that frequently need to be repositioned or replaced require a fastener that can be easily removed, but still hold up to 17 lbs. The General Use Fastener is a medium profile hook and loop material that is used for objects that are typically mounted temporarily. This can be used in indoor environments for maintenance, repair and operations, signage or professional audio visual equipment. 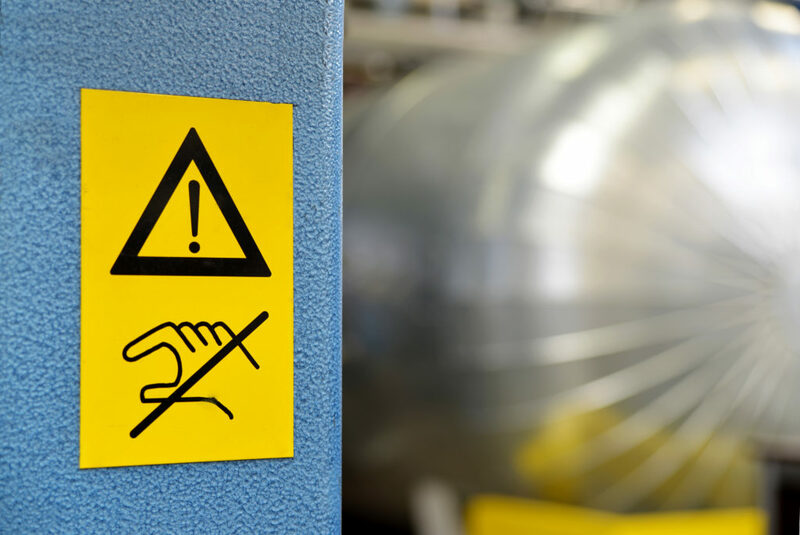 In industrial spaces, objects and devices need to be mounted in rugged environments that include temperature changes, vibration or dust. The High Strength Fastener has a medium profile and is four times stronger than the General Use Fastener. It can be used in indoor environments such as industrial signage, maintenance, repair and operations or control panels. Objects such as thermostats, security cameras and paneling need to be mounted flush against their mating surface. The Extra Thin Fastener has a low profile that is 30% thinner than the General Use Fastener. This is ideal for flush-mount applications such as wall panels, electronic devices and maintenance, repair and operations. 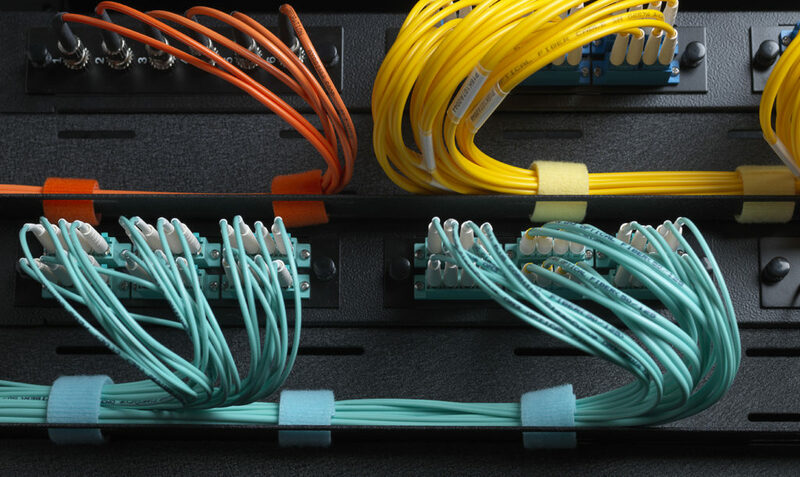 Organizing cable pathways and spaces are critical for the success of a data center, audio visual system or IT infrastructure within a building. 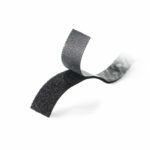 To organize wires and cables, VELCRO® Brand ONE-WRAP® tape is easy to install, reposition and reuse. 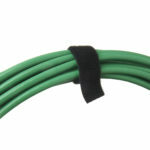 To identify specific cable paths and create a clean look, VELCRO® Brand ONE-WRAP® tape is available in various fiber optic colors. Cable ties within plenum space must comply to certain fire codes to ensure safety. 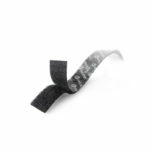 VELCRO® Brand ONE-WRAP® FR tape is ideal for organizing cable pathways within plenum space because it is the only hook and loop material that meets National Electric Code (NEC) standards (section 300.22, C and D).